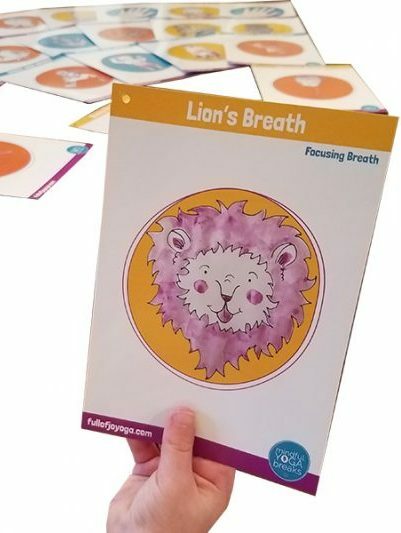 Each of the 25 cards in this set has a photo and a description of a breathing exercise or mindfulness activity to do with your students or children. 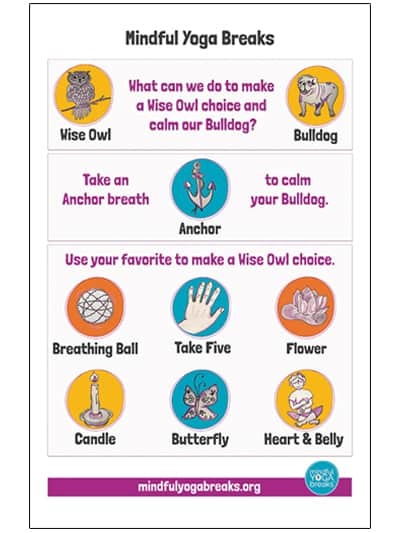 They are a part of The Mindful Yoga Breaks curriculum—which teachers can use to help their students self-regulate, focus, and learn to use their “Wise Owl Brain”—but the cards also stand alone as a powerful tool to teach breathing and mindfulness to any child. 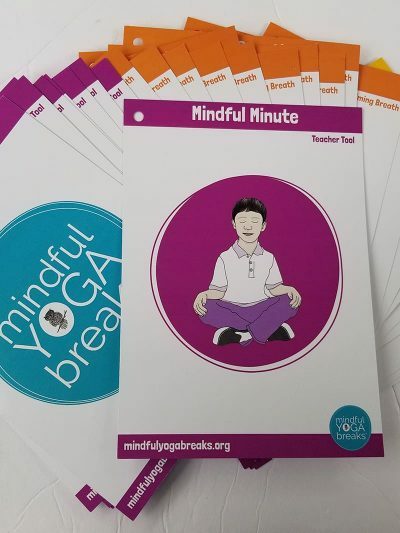 Companions to the cards include the Anchor Breaths poster and the Mindful Yoga Breaks e-book (coming soon). 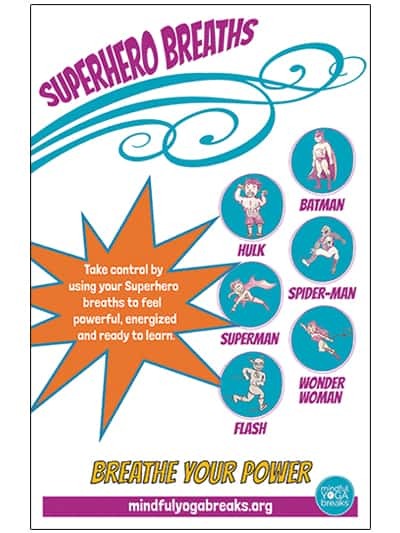 5% of the proceeds will go to Iris- Integrated Refugee and Immigrant Services which is located here in New Haven, CT. They have placed over 5000 Refugees and Immigrants all over CT.